If your heating equipment has annual maintenance and is kept in good shape, it can last 15-20 years. Once your furnace reaches 15 years of age , it’s really a good time to start thinking about replacing your heating equipment with a new, more energy-efficient furnace. 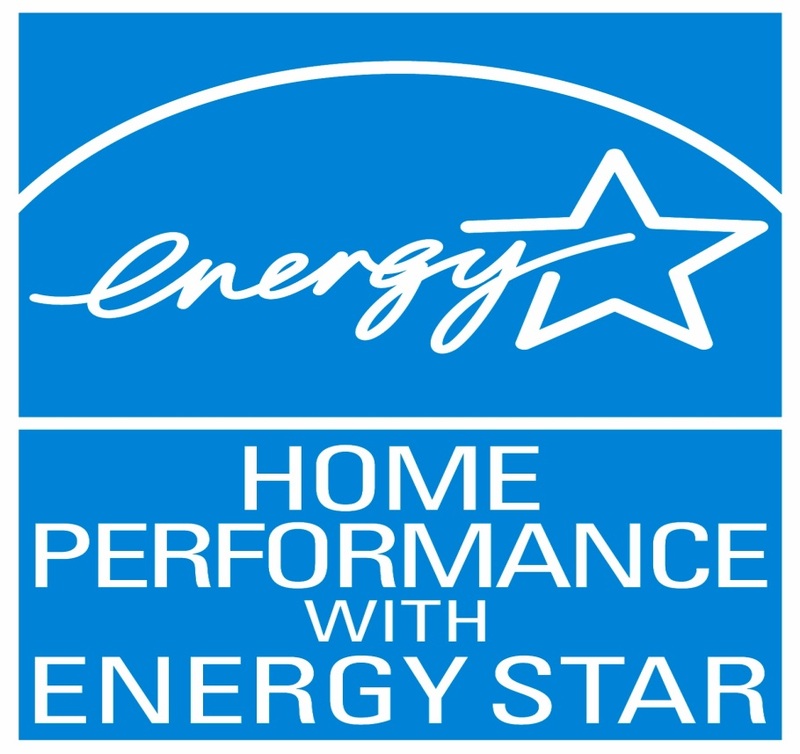 Installed properly, these high-efficiency heating units can save up to 20% on energy costs. Even if your heating equipment still seems to be running fine, it’s ideal to start looking now instead of waiting until your equipment breaks down in the middle of a long freeze and you’re so desperate you don’t have the luxury of time and research. When contemplating new furnace options it’s also critical to think about your home’s air duct system. Leaking and undersized ducts can seriously affect your home’s overall comfort and energy efficiency. A new furnace is only as good as the air duct system that it’s installed in. If you aren’t positive about your furnace’s ability to get you through the freezing temperatures safe and toasty, give Air Factory Heating & Cooling a call and we’d be happy to visit your home and inspect your system and provide any options.